MIS`SION`ARY,(noun) someone who leaves their family for a short time so that others may be with their families for Eternity. October 20th......Zone training was this past week. I feel like I got a lot out of it. But I always feel that way! Haha I also gave a talk yesterday on "Hastening the Work of Salvation." Sweet right? I was glad to have been able to do it. We did in fact have to send Elder Owens back home and also received a different missionary from the MTC. His name is Elder Piiparinen. He's from Wyoming, and yes, no one can pronounce his name. Haha! He's stellar. He is going to be a fantastic missionary! 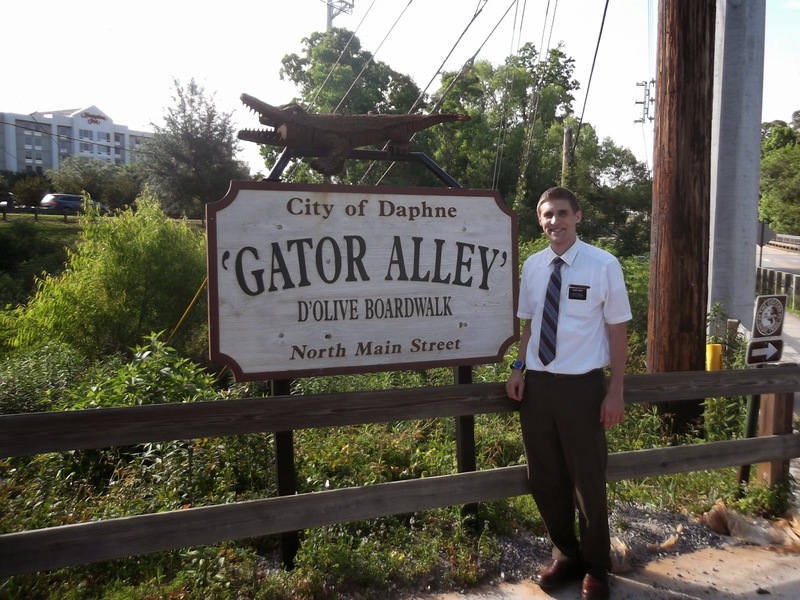 Elder Douglas is the one that has been assigned to be his trainer. He'll do a great job as well! I have my exit interview with President Smith this Thursday. That'll be a rough one for me! Haha I got papers saying I need to pack and get things ready... Not all that stoked about that either! I talked to President Smith on Saturday night and I asked him if there was anything else I could do for him, and he said "don't show up on the 7th" haha!! I said, "don't think I haven't thought about it." The work is also well. I think that Callaway will soon be getting a set of spanish speaking elders. That was the reason for the phone call with president. We just keep finding them. This place is chalk full of latinos! It's awesome. Hopefully that will help these people progress! I don't have too much else for you. There aren't any scheduled baptisms right now, but we are still tryin to kick some booty preparing people to receive the ordinances of salvation. I love you guys! October 27th.......Hiya! Let me give you an update on life here. Interviews with Pres got cancelled cause he was sick, so they are taking place this week instead. We go on a trade off with the zone leaders this week, which, as you know, is always a good time for me. The work is still going well too! We are working in overdrive trying to get these people prepared to make and keep sacred covenants! A lot of the people we are currently seeing have a bit of a hot then cold streak, ya know? We have been struggling in our finding a lot recently. So we will make that a more concentrated effort this week. I love you all. I hope that you watched all of conference, and if not, will go back and watch it. It was amazing, and is absolutely what God needed us to hear. I look forward to hearing from y'all next Monday! Hello! How is everyone doing this week? I'm sure things are just grand. They are here! We received another companion on Wednesday this past week. He was in my zone back when I was in Fairhope my last transfer there. His name is Elder Owens and he'll be here until transfers at least! We have already made good use of him. It has given us the opportunity to split up if a member is available. We did that last night and were able to teach 9 different families in the course of 6 hours! We needed it too because both Elder Owens and I had been under the weather for the week. But no worries, I got some medicine and am feeling spectacular! We were successful this week at getting back in contact with some of our investigators that dropped off the face of the earth. What a relief! They had been so prepared and yet went so cold all at once, it was a bit concerning. But! We still have got hope. We have an investigator who is prime and ready to be baptized, we can feel it! 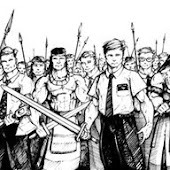 A few have said that they are waiting on an answer that the Book of Mormon is true and will be ready to go. Awesome, right?! It's been a great preparation day thus far. We again played disc golf with the zone leaders,and we found 3 discs between all of us! I had my very first fish fry on Saturday. That was loads of fun! We also were able to get up with many people we'd never met before, which is always just great! Zone training was a fantastic experience as well. I definitely felt the Spirit, felt as though I received very personal revelation on what it was that I needed to do to bless people's lives here. The trick now is applying it, and becoming powerful in it! But I have faith that we will get it. Half mission conference and happy!! Hola mi familia! Haha it's funny, because we are teaching so many hispanics right now! Really though. We have four investigators with a potential or two that are mostly spanish speakers! It's awesome. Everything with the work is just really looking up. It's not perfect, but it is steadily improving each week, it seems. Right now we are still in the building phase of our work. Trying to get people to have enough faith in Christ to follow him into the waters of baptism. And while I do wish more people were choosing to enter into that covenant, I am glad my investigators understand how important that commitment is. And I still believe we will be able to see 4 persons baptized before our work is done here in Callaway! It's so exciting. 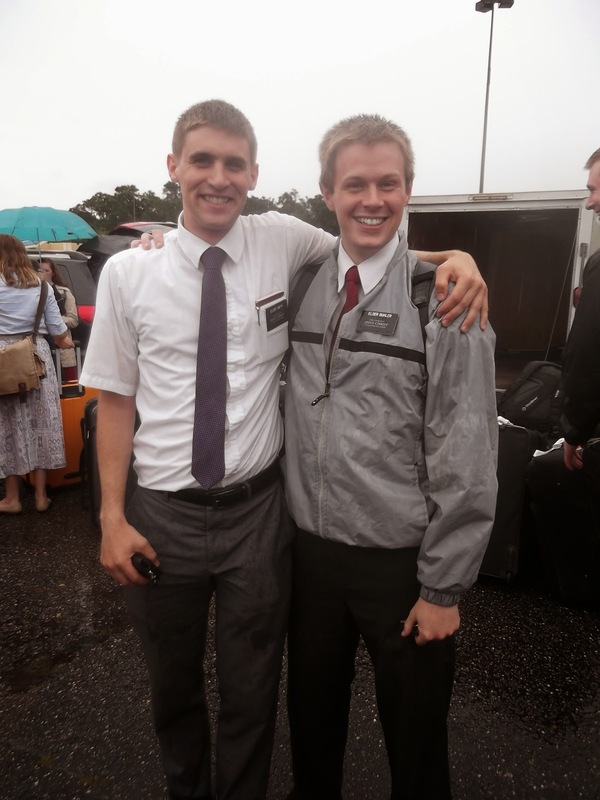 This week Elder Zwick of the 70 is going to be visiting the mission. It's very exciting! Thursday we have a half mission conference with him. And on Tuesday there is a leadership broadcast at the stake center with him. It's going to be awesome! Plus I get to see all of my friends in the mission, and meet a lot of people I have never met, since I haven't been on this half of the mission! There really isn't much more to report to you all... I am extremely happy! Trying to do my best to magnify my calling, consecrate all I have to the Lord. Obviously, I am not all the way there yet, but I am really working to overcome all the shortcomings I have! The Lord has been making up for them bigtime recently. :) We are so blessed! The work here is really bumpin y'all! Thanks so much for your prayers, I appreciate it so much! Also, my exercises in the morning have been going very well! I ran 1.5 miles Friday, 2.5 Saturday, and today we rode our bikes to a nearby disc golf course and played a few holes! :) We also played some a couple hours ago. Good thing we played then, because boy is it pouring now!! Greetings from Panama City! This week has been chalk full of excitement. It's crazy, really! Today we had a member buy our groceries for us. He approached us yesterday and explained that he takes all three set of missionaries to Walmart at the beginning of each month and buys their groceries... I was like, floored away. His name is brother Beard. We have been teaching up the wazoo too! We had 3 new investigators in 3 days, with 3 member present lessons, 2 other lessons, and 2 returning member/recent convert lessons in the past 3 days! It's hardly given us anytime to unpack. Especially because we know no one, nor where anyone lives. It has been quite the adventure for sure!! One of those investigators came from a young man requesting missionaries on mormon.org. He typed into Google "missionaries" because he wanted to learn how to go out and preach the gospel and touch peoples' lives. it popped up mormon.org and he requested us! But I need to share an experience that happened last night. Elder Douglas and I were leaving our apartment after eating dinner, and our neighbor, who was extremely drunk, was outside. This is not out of the ordinary, seeing as though he is always outside, drunk as a skunk. We started talking to him as usual, but what was not normal was the white guy standing there talking to him. Our neighbor was explaining that he needs us to watch out for him when he's intoxicated. We began asking question to the man standing next to him, who was not drunk. He explained he had just recently walked here from Montgomery, AL (some 250+ miles away). He then explained that he would be leaving tomorrow to walk to Colorado. He also informed us he had been in the army and had been deployed in Afghanistan. During his first week of deployment he lost his daughter the 1st week there. The third week there he got injured and kicked out of the military. All of his money went toward paying his daughter's funeral. Anyway, the idea popped in our head to call up a recent convert of ours who is on fire and ask him if he'd be available to meet us at the church to do a church tour. Brother Melander was at work, but said he'd be willing to leave work so he could come. So we went back over, and asked if he'd be willing to come on a tour of our church building. He agreed, and so we set out and walked with him to the church (we can't drive nonmembers). As we walked, we talked some more. He told us he left Alabama because his girlfriend kicked him out of the house, leaving him homeless and jobless. He was looking for direction and purpose in his life, and decided that walking somewhere would give it to him. He was hit by a truck into a "US Hwy 231" sign, which he took as his sign from God. He started down the 231 and ended up here, in Panama City. So we arrive at the church, Ben pulled up just in time. We take him on the tour of the church. Some of the feelings he expressed were "I've always been looking for some place where I felt at home" and "This all just makes sense" or "I feel like this is the reason why I came down here." 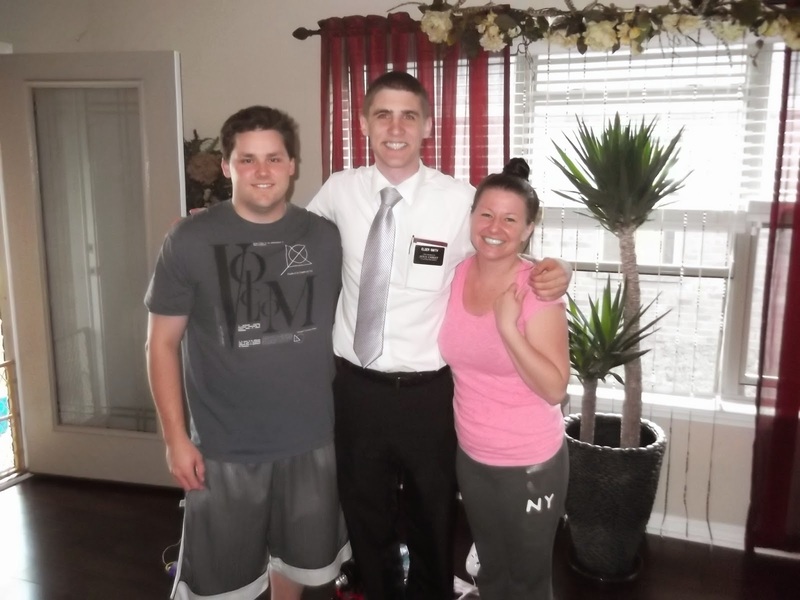 He informed us at the end that he would not be leaving to Colorado tomorrow, but was going to stick around so he could learn more and attend church with us. Our member, Ben Melander, explained afterward that that had been the most spiritual experience of his life. I have to echo what he said. It was amazing. I felt the hand of God in my life. As I testified to this young man I felt the spirit so strongly that he had been sent here on a purpose, and that this had been the very thing he was looking for, that he walked miles upon miles to find. We have an appointment with him tonight, 7:15, at the church. I am so excited to see what the future holds, and cannot wait to testify that he will see and hold his beloved daughter again. God is so great. I know that he lives, and the he directs me every single day. I love you! 5 companions in 5 transfers... What the?! Yes, you heard correctly. I am again getting another companion! This time I am getting transferred. To Callaway, FL! Going to go be a district leader again, and I am so happy about it! I have loved the opportunity to serve the zones of Pensacola and Mobile, but my heart has been in district leading for sure. Like, for sure for sure. And God has given me another opportunity to do it! Can't believe the past 5 transfers though... It has been a whirlwind no doubt about it! Anywho, that is the news for this week! 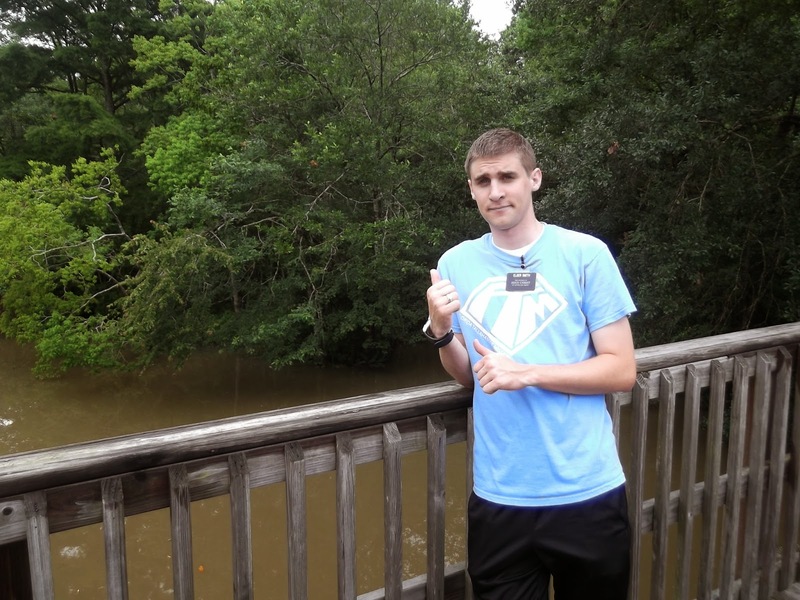 So Cody, the kid with the BCD(baptism commitment date), was at scout camp this past week! Brother Atwood said "he put the members to shame" during the testimony meeting. Apparently his testimony was so pure, and so great, it touched everyone there. I love that kid! It's too bad I won't be here to see him baptized. He was even telling everyone about his date to be baptized on August 3rd! I am so happy. This area is popping, let me tell you! We had 100% of our lessons to investigators taught with members present this week. 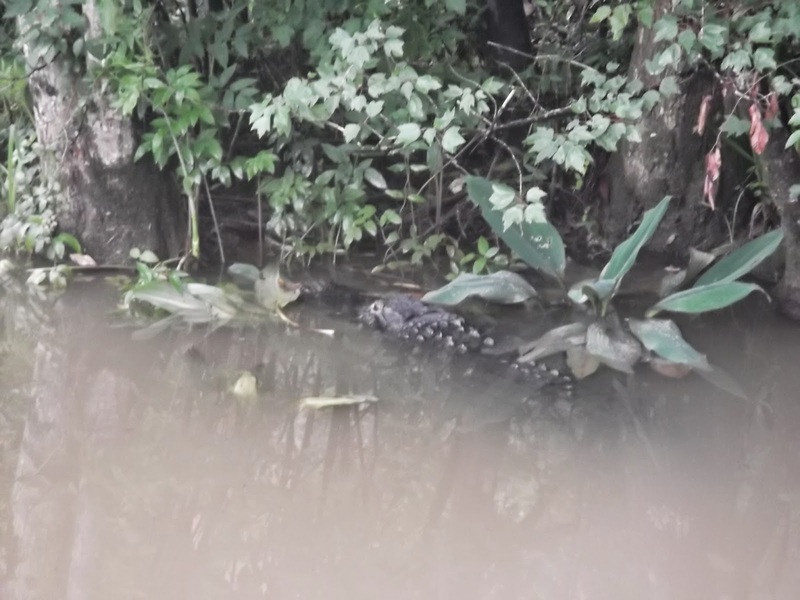 6 of them! That has never happened in this area. We had 5 nonmembers at church yesterday, along with 2 members trying to return to activity!! I know that God's hand is here. I know without a shadow of turning that he leads and guides me daily. I always get so frustrated because of my flaws and weaknesses, and it is just the biggest showing of his power that so much is happening here. Soon they will have 7 investigators to sacrament meeting here, mark my words! Well, today has got a lot in store for me, so off I go... I love you all so much!! 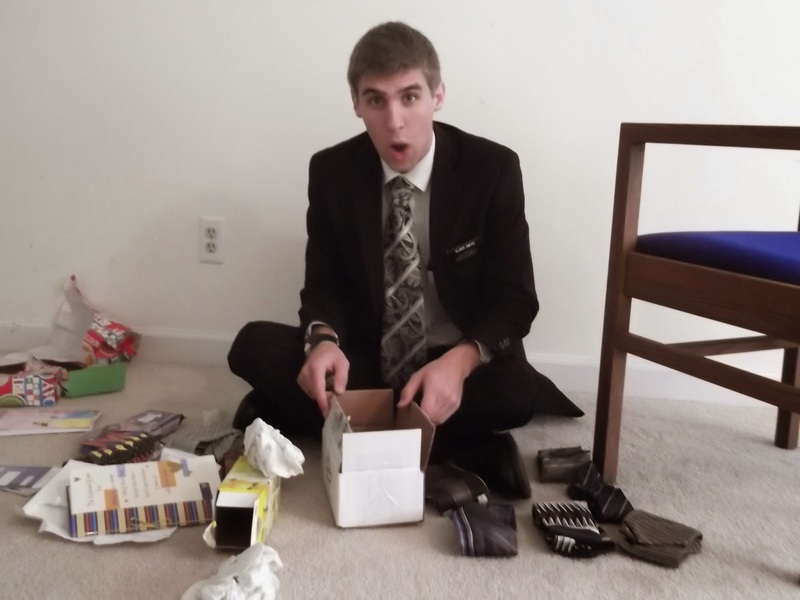 Mom has been very delinquent in posting update for Elder Smith. Here are a few excerpts from recent weeks and this weeks email, along with some pictures. Enjoy! ......Just saw a member at the library. That is always fun. We are actually eating at their place tonight! :) We taught a family history class at this library this week... We had about 20 non members between the 2 sessions show up! We also got to go on 2 trade offs! Actually, both have been spanish trade offs. It was so neat to be able to be spanish speaking for a day or two! Like, super fun. We went to lambert's cafe, a super sweet place to eat down there. It is famous throughout the mission. It was a lot of fun! There is a HUGE outlet mall down there as well that we stopped at, Tangers. We played ultimate frisbee on the beach with the both foley companionships too. We stopped at alligator alley and at a thrift store down that way as well. It was a blast! We went down with the Daphne Elders. Anyway! Yes indeed. Zone training went very well! It was lots of fun. I love the zone we have. We've been going on tradoffs here pretty regularly. It's so great to get to know so many fantastic people personally week in and week out. Haha this past trade off there was a missionary who was looking through my ties and called after planning and asked if I would trade him... We ended up doing a 12 tie trade! Hahaha so funny. But it keeps things light and fun, and helps me connect with the missionaries. For the past 4 days now I have been itching soooo badly. Imagine insulation all over you... That is how it has felt. And boy has that been tough for me! It's kept me up at night. And it is extremely hard to be professional when you feel like you need to go grizzly bear style and scratch your back on the nearest tree!! Hahaha anyway. Things are good. I am really learning a lot. Recently the things I have been learning have been wayyyy different than I ever expected to learn. But I tell you, it has been amazing. I am just trying to change as much as I possibly can. And it ain't easy!! I sang in church with my companion this past week!..." "Today is the 15th day of the itching! But it is all good because I tied my course record in disc golf today. :) Haha but really! Can you believe it? The plan now is for me to get allergy tested in 2 weeks. Let's pray they get it figured out, cause I don't know how much longer my skin can handle the constant scratching! I went to another doctor this past week though. I have faith! At least it is just scratching, right?? Anyway. MLC is this week. It'll be a bit closer to home though, in Crestview, FL. We were able to set a baptismal date with possibly the most solid investigator I have ever taught this past week. He came to church yesterday, and went to scout camp today. He's 12 years old and just the kindest most sincere kid ever. His prayers are amazing. He speaks to God like he is speaking to his friend! He recently told us he was in 2 Nephi chapter 15... Wow! That has been a huge bright spot. We also had 2 other investigators come to church this past week. Things are really picking up. We taught the most lessons I have taught here in Fairhope this past week! 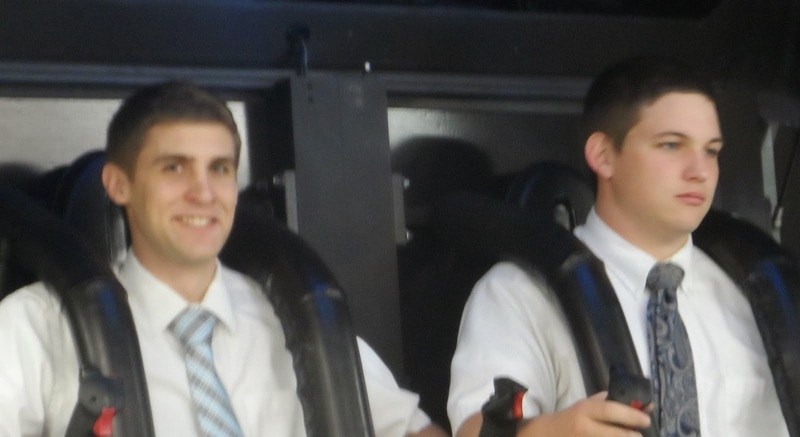 Elder Miller and I seem to be more unified, understand one another better, and are teaching better. Happy to say that besides the itching, things are great! I have been reading "Our Heritage" recently. And I have been floored at what is in there! 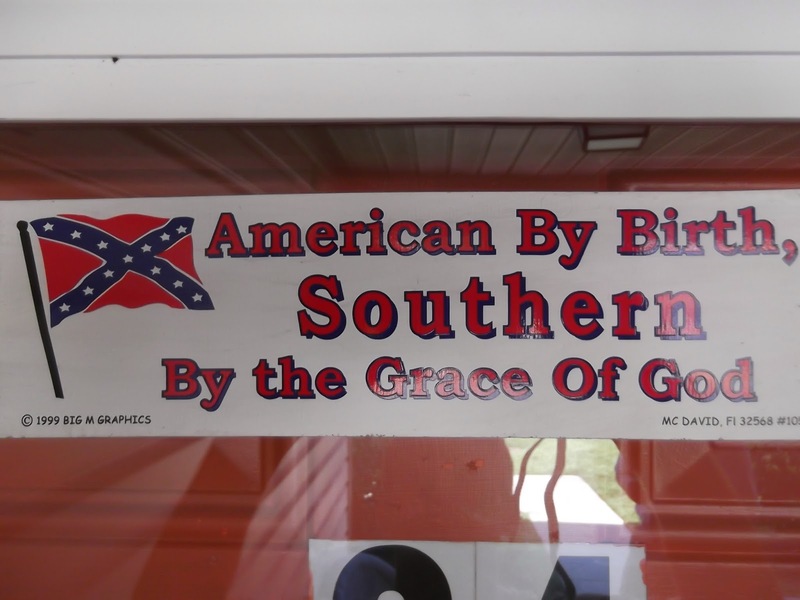 I think I have neglected "my heritage" a little bit. Growing up, we know that the pioneers crossed the plains, we know Joseph Smith was tar and feathered, mocked, and killed. We know they were driven from place to place. But I had no idea all that went on. I still don't! But I have a much stronger desire to be obedient and follow the counsel of my leaders, and to give everything I have because of what they did for Jesus Christ. It makes me want to study it out even more! Lastly, I am thrilled to hear about Drew's talk in church and the fun times that seems to have generated. I am sure there are some very bitter sweet times that will commence from now until he leaves, but I am so proud of him, and so glad you all are getting to witness these monuments in his life. I love each of you! And pray that you all will have a Spirit filled week. :)"
Yes, that is right. 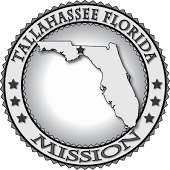 I will be road tripping to Tallahassee for the first time since I entered the mission field! I haven't even caught whiff of the eastern half of the mission since day one. But my streak ends tomorrow. MLC is at the mission home this transfer. So we will be taking off at 10:30 tomorrow morning, staying the night in Tally, and then arriving home about six or seven Wednesday. You should see some pictures on the mission blog, so be looking out for that!! It should be loads of fun. Saturday we had a great miracle take place! The very first man we talked to, and we talked to sooooo many people that day, was very, very prepared to receive us. We had made the goal going out that we were going to talk to every single person we could, and it payed off right then and there! The first house across the signal light from where we live is where he came out of. I was looking for someone we could contact! Well, I saw the door open through the foliage, I turned right into the driveway, not having seen him, but knowing that someone was coming out. We talked to him about family history, which led into a gospel conversation. He agreed to read the book of Mormon, explained that he was extremely open minded and has always been searching, and therefore hears all people out. We set an appointment, said a prayer, and then after the prayer is what really blew us away. He felt prompted to ask us 2 questions he has always had and has never found answers to: What happens after we die? Do we go straight to heaven or do we linger for awhile awaiting judgement? Second question: Why did God create us in the first place? What was the purpose? He then proceeded to tell us how he believed all that we believe about the hosts of heaven, living with God previously, and God creating this earth as a place for us to learn and to grow. It was... Amazing. He was seeking. Looking. So prepared of God to receive us. We testified that he was correct, and gave him Alma 40 to read, as well as the Plan of Salvation pamphlet. It was the only pamphlet I had on me. The only one! And it just happened to be the one he needed. 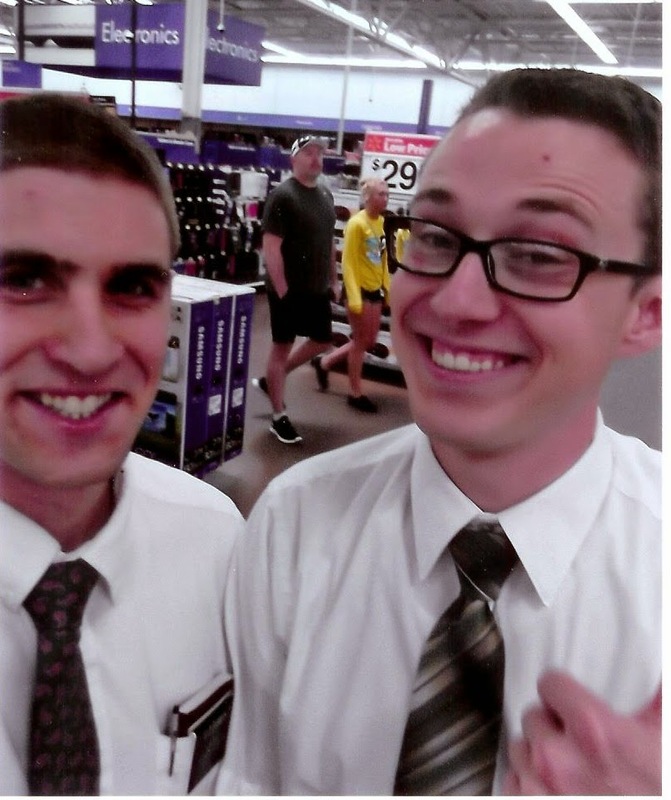 Elder Buhler and I, and he, for that matter, went away beaming. All of us so edified and uplifted by the power of God. It was amazing. We have an appointment tonight. I will be excited to let you all know how it ends up going!! I love you all. And I know that this work is true, and that we all have the potential of living with God again if we can only overcome our fears, doubts, idleness, and sin. 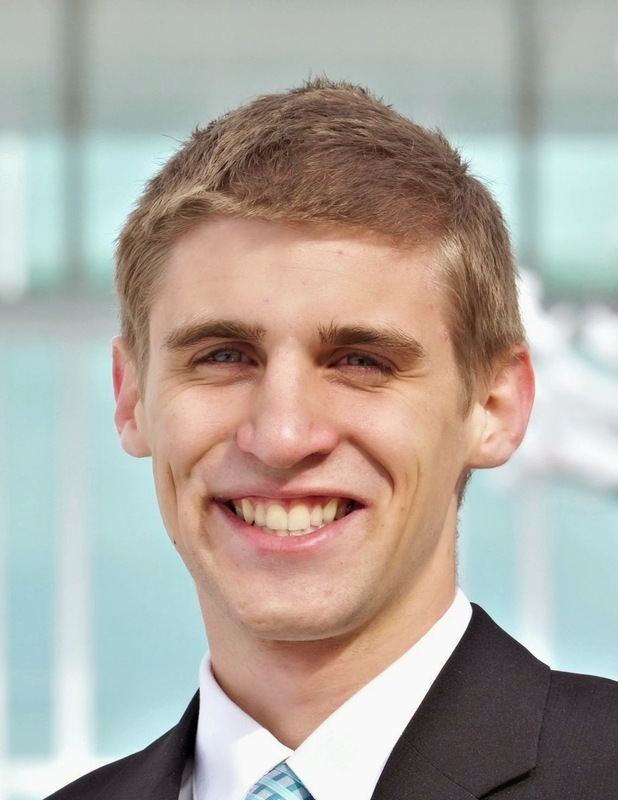 Companion #7 Elder Buhler from Salt Lake City Utah. Serving together in Fairhope Alabama, Mobile Stake.